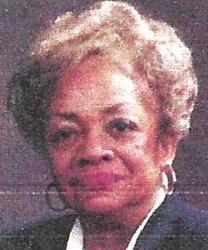 First African American female elected to the Springfield Township, Montgomery County, Pennsylvania School Board. First African American female Principal at E.W.R. Rhodes Middle School in Philadelphia, Pennsylvania.